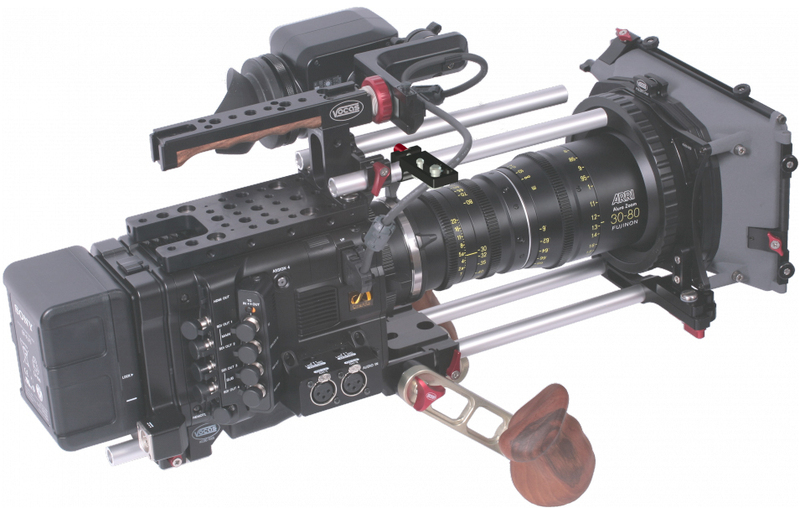 Produktinformationen "Vocas Mic holder 15mm (0350-1460)"
This Microphone holder can be attached to any standard 15mm rail such as that of the Vocas Top handgrips. 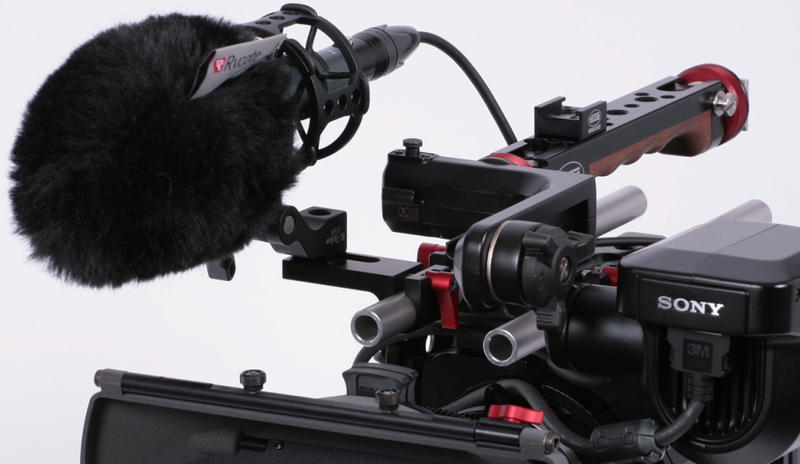 It is compatible with all standard 1/4" and 3/8" based microphone shockmounts. 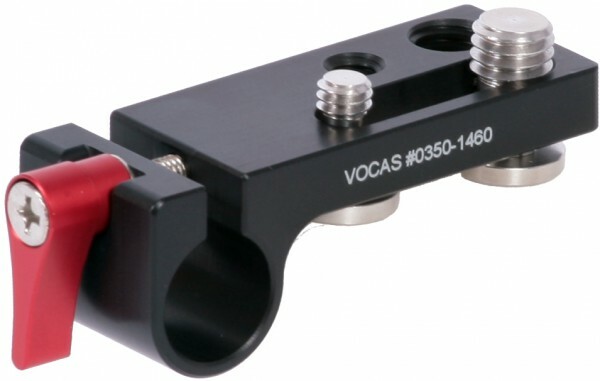 Weiterführende Links zu "Vocas Mic holder 15mm (0350-1460)"